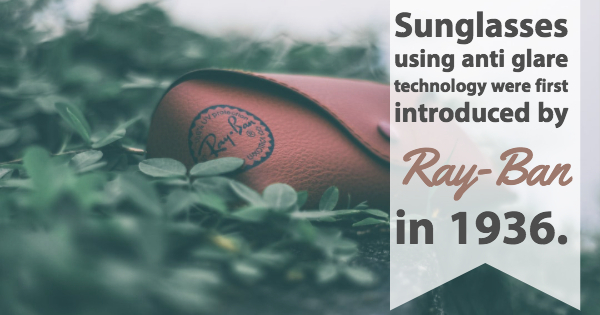 What are the most common ways we do damage to our sunglasses? 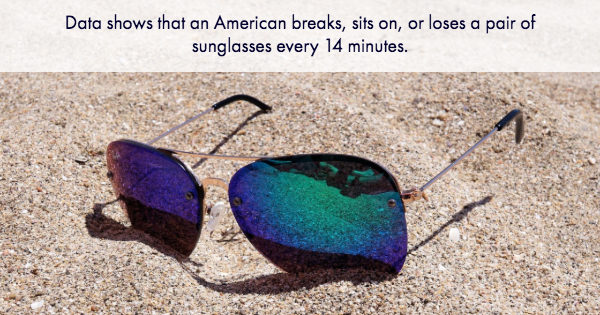 If you engage in any of the following behaviors, you might soon need replacement lenses for sunglasses in your collection. 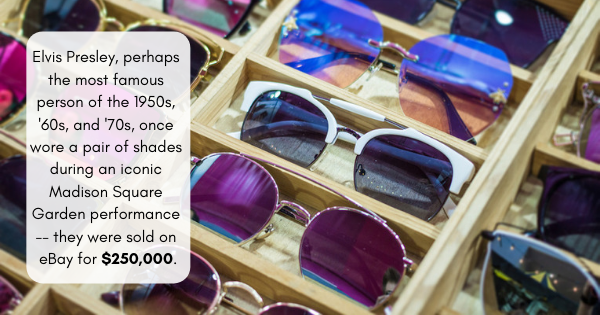 Just because your eyes are protected from these hazards, some sunglasses go a step further and use anti glare technology to make it easier to see. Many people opt for polarized lenses to get rid of problems caused by glare. Style In Sports: Here are some of the best and most stylish athletes in the world.